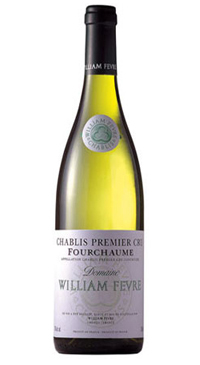 Delicately perfumed, elegant, lemon curd and mineral character. Full and developed flavours and a round yet racy palate. Long pleasing finish.